I adopted my girl Eevee at Beverly Shelter a year and 8 months ago. I love her so much! 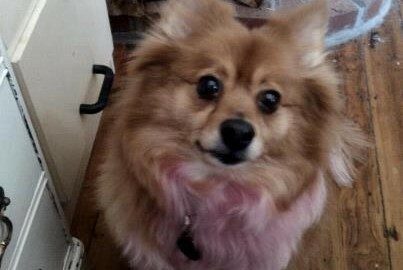 Doesn’t she look just adorable in pink?